Send a Church Letter today by selecting from over 1,100 modifiable letters for churches and ministries. Great for “snail mail” or church email! Easter Letter 2019 - Why Seek Ye the Living Among the Dead? We are thrilled that you have chosen to join us today for worship as we celebrate our risen Savior, Jesus Christ! The Resurrection of Christ is the great “separator” when it comes to relationship or religion, and we want you to experience something far deeper today than dead and dry religious ritual. We want you to get to know Christ in a greater way than ever before! As we approach the season of celebrating the death and glorious resurrection of our Lord and Savior, Jesus Christ, I hope this letter finds you well. Our prayers are with you and your family and we would like for you to know that your presence is missed at services. The symbolism of Jesus’ resurrection is powerful when thinking about sickness. Jesus Christ, although he suffered so horribly from pain inflicted upon His physical body, provided us with the truest example of how the soul God has given us is stronger and more important than the body that houses it. Welcome to Church on Resurrection Sunday 2019! What a powerful and thought-provoking question the angels asked of the women who had come to the tomb and it was this; “why do you look for the living among the dead”? 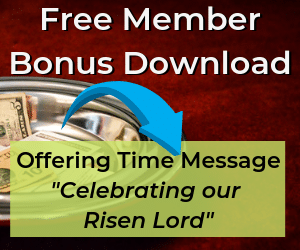 Easter Letter 2019 - God is a Giver, not a Taker! Easter Service Invitation - Invite Someone to Church! Can you imagine what it must have been like for Mary and Martha along with certain other women to hear those words from the Angel at the tomb of Jesus? The range of emotions went from the lowest of the low to the highest of the high as the news of the resurrection of Christ began to register first in their minds, then it moved to their hearts and finally made its way to their feet as they soon would be running to tell the Disciples! We take care of the most difficult part of writing letters… getting started! Church Letter Templates written by a Pastor for Ministries includes Membership Access to an expanding selection of over 1,100 Church Letter templates and Welcomes. Select from over 60 categories such as Evangelism, Church Visitors, Birthday Letters, Stewardship, Discipleship, and many more! Send them via regular mail or church email! Our Website is your answer with modifiable church letters for Pastors and Ministry Leaders! 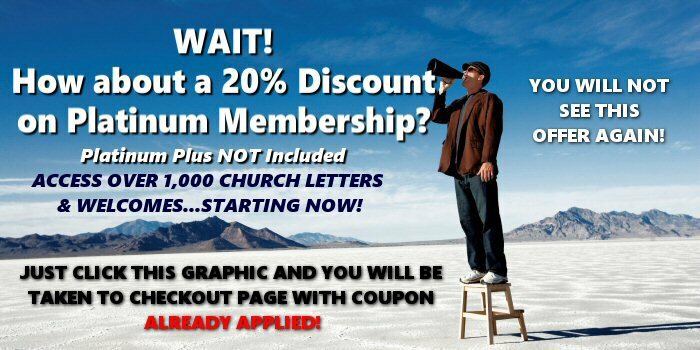 Over 60 Categories plus powerful search capabilities to find the perfect Church Letter! In addition, we have been online since 2005! 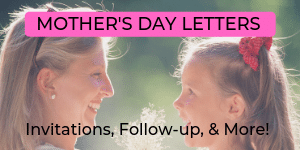 Explore new Ministry ideas as you read the letters! 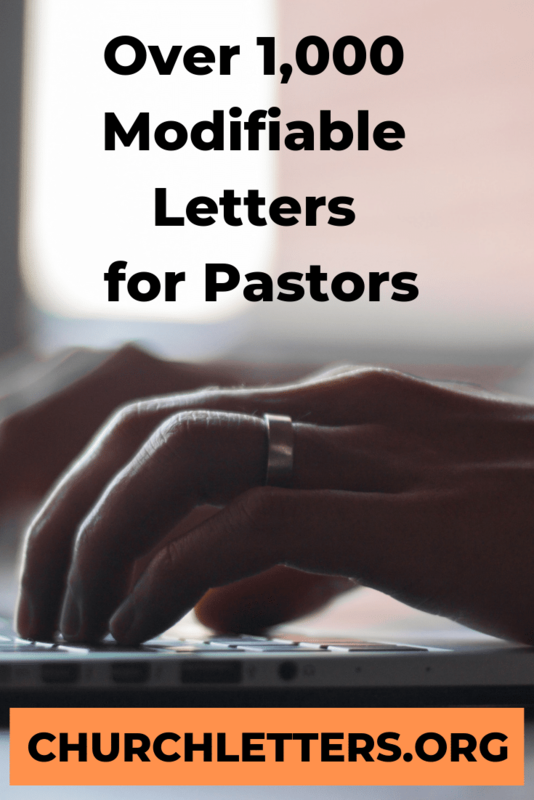 A Pastor with over 30 years of ministry experience has written or edited the letters. Plus many FREE Bonuses with more to come! Growing database of letters and not just a “static” software program! Check out our Memberships today and join for full access! We’ve been offering quality church letters for pastors online since 2005. A Pastor with over 35 years of full time ministry experience has written or edited the vast majority of the letters. You can be sure the letters will reflect the heart of a Pastor. More than just “static software” which only changes with the next software update! 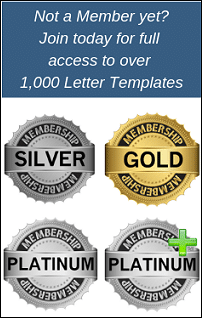 With a membership, you will be able to access new church letter templates as immediately as they are placed on the site. Be sure to check our site often to see what’s available in the recent updates category. We also enjoy receiving suggestions from our members! Why Church Letters for Pastors? As they say, “time is money.” There’s no need to sit for an hour deciding what to write when that hour could be used in some other important area of ministry. Be sure to search for what you need, modify it, then send it via card, email or letter. Whether you are on a church staff or volunteering to bless your church by writing letters, we are sure you can think of many other things you need to do. We hope you recognize the tremendous value of staying in touch with your people! Our site will free you up to be more effective and efficient in other areas as the burden is lifted regarding letter writing so join today! Church Email or Greeting Card! For some reason, when people hear the word “letter”, they think automatically of getting paper, envelope, and stamp. That may be the most personal way to send a letter, most people are comfortable receiving communication via e-mail too. There are so many creative ways to communicate so don’t let custom or tradition dictate how you share information!